I've been using this on and off for years but it's fantastic value for money and is great for dull winter skin. I don't like using face wipes but with this face wash you can feel that your face is really clean and all your makeup has been taken off. 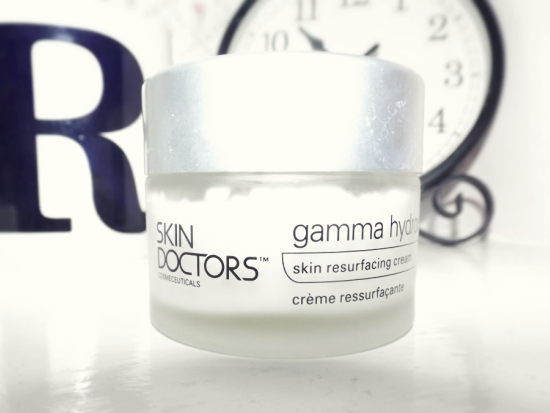 Again because of dull winter skin, I've gone back to using my trusty skin resurfacing cream. I know that it will make my skin look the best it possibly can and will even out any blemish marks or unevenness. A new addition to my skincare routine, I've been using this since December and from the picture you can see that hardly any has been used up! I love the results from this and it really feels like you're doing good when you apply this, I love it! 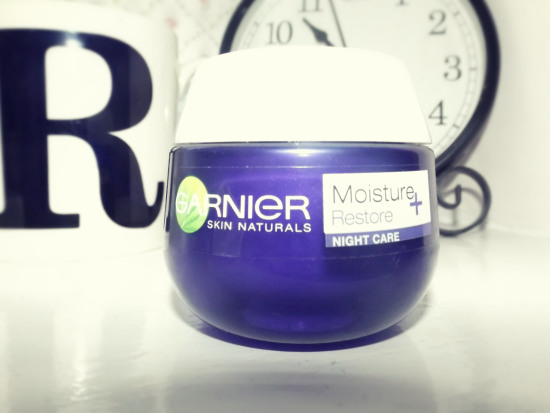 This is the only night cream I've ever used that doesn't make my skin feel irritated or dry by the morning. I would recommend this to anybody who has dry skin throughout the winter, it smells great as well! Which products do you use in the evening? i've never tried any of these products but thank you very much for sharing. I have a bottle of Pixie Glow Tonic waiting to be opened once I have finished my current chemical exfoliant. So excited! 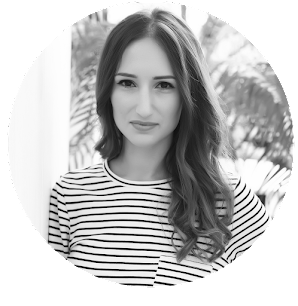 Great tips and products Rosanna! Thanks for sharing! im so glad im not the only one who loves Bootanics, they have some seriously amazing goodies for such a good price! Great skincare routine, Love the Pixi product.. gonna try it soon! Looks like a really good routine, you look like you have some great products. Going to have to buy some of these products. 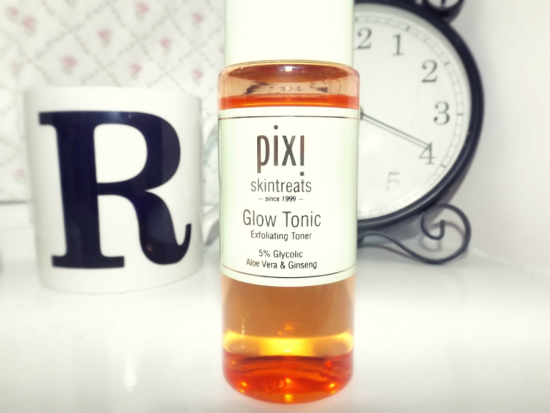 I'd love to try Pixi's Glow Tonic, everyone seems to really like it! 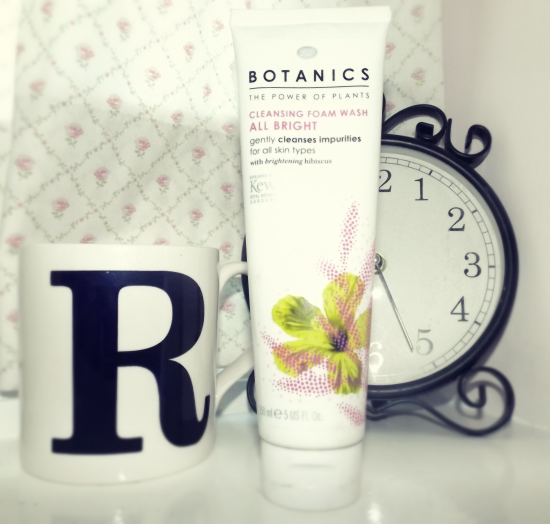 I love botanicals products I use one of their moisturisers on an evening! Thanks for sharing your skin care routine with us, girlie! I'm always interested in knowing what others are using to see if I want to give a product a try. I'm currently using Andalou Naturals and Alba Botanica, which have been working pretty good for me. I also use a vitamin c oil twice a day, which I love. I hope you had a lovely day and thanks so much for sharing, beauty! I have to try that Botanics cleanser!! It looks perfect for my skin! These sound like such great products! I will have to give some a try! Nice routine! Have a great weekend! Great review, merci! Bonjour from FRANCE, Sand. It seems to be good products ! ooo finally someone with dry skin! (I assume this from the nivea moisturizer and the fact that you don't like to wake up with dry feeling skin) Lol sometimes it feels like every blogger, vlogger, the whole world and their mother has oily skin and I'm over here with dry skin and no product recommendations hehe. Thanks for sharing these!